If you have an account with T-Mobile and own either variant of the HTC One, you should see an update this weekend. The One (M8) is finally receiving its update that includes Extreme Power Saving Mode, while the One (M7) is seeing Sense 6.0. The update for the One (M7) brings you to build 5.14.531.1, and again, introduces the device to Sense 6.0. 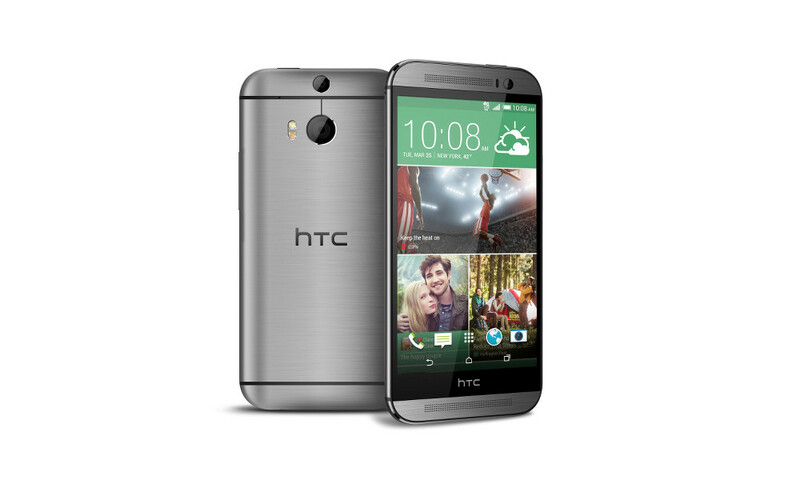 To get a good feel for all that is new in Sense 6.0, check out this overview from HTC. To check for updates on each, head into Settings>About>Software updates.